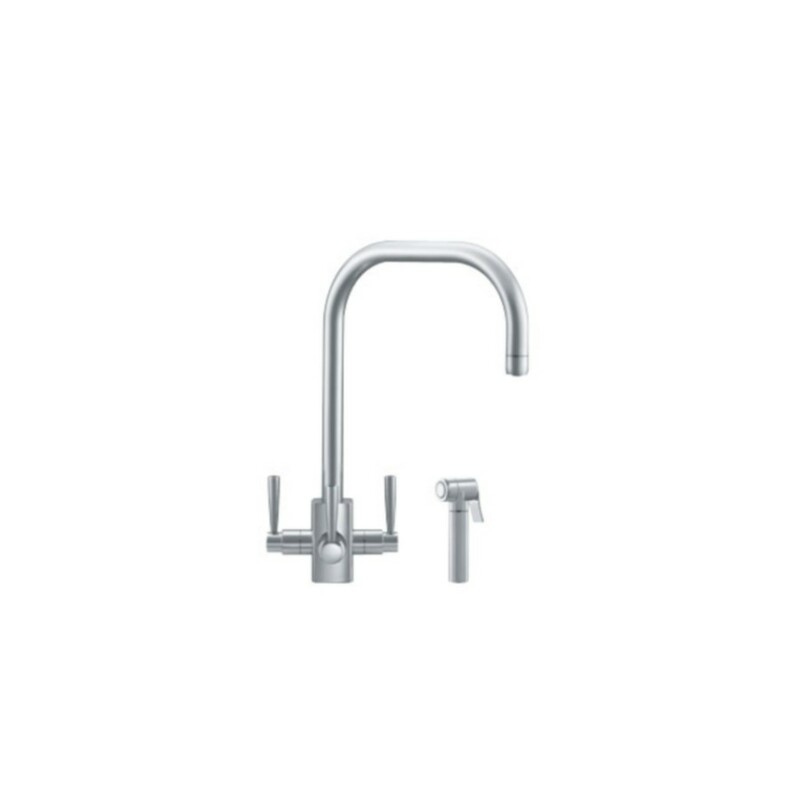 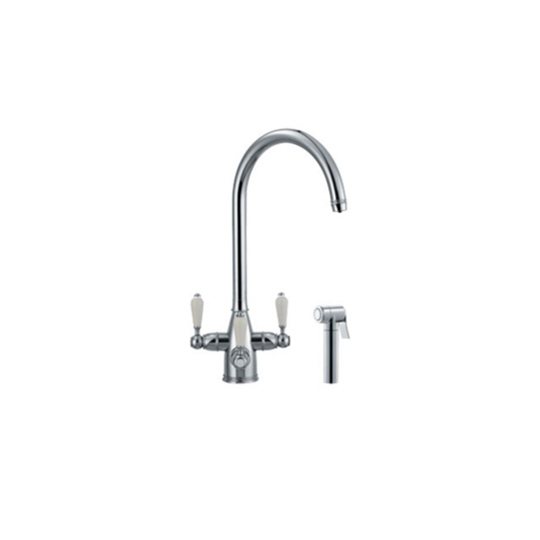 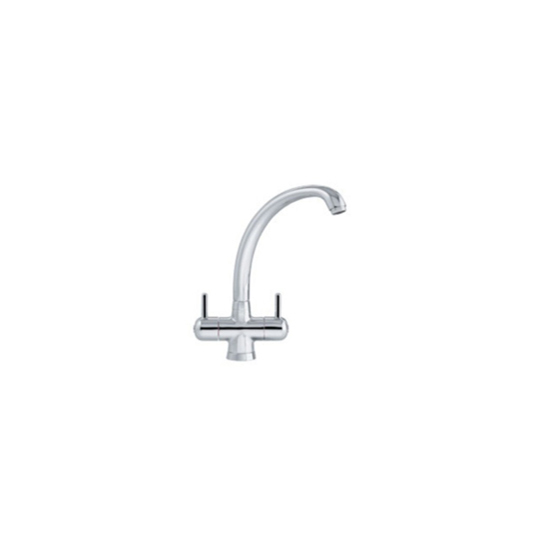 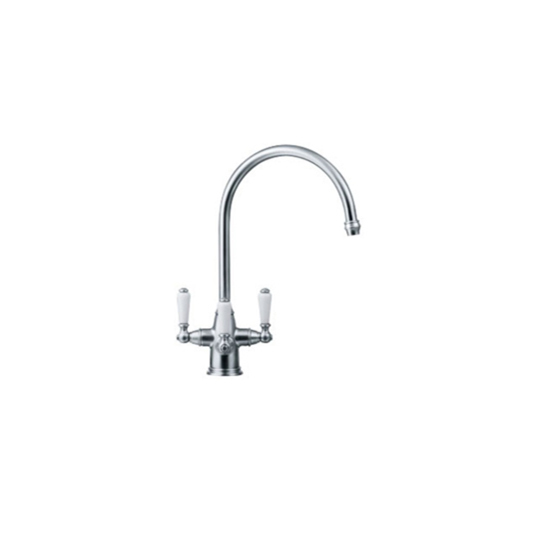 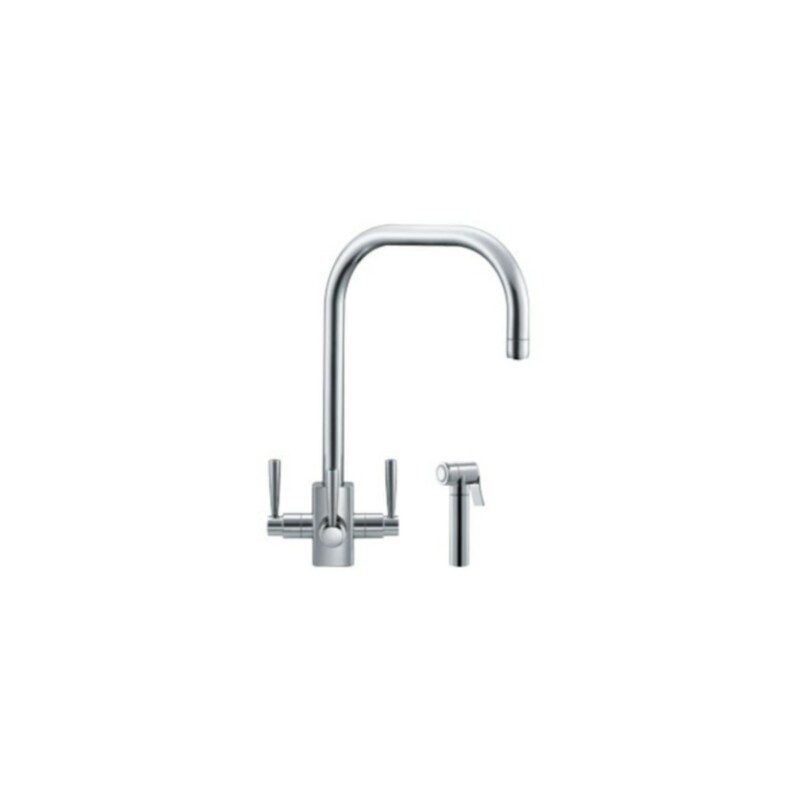 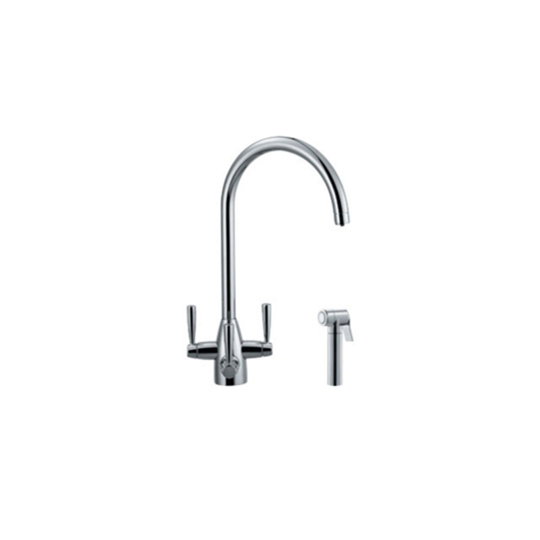 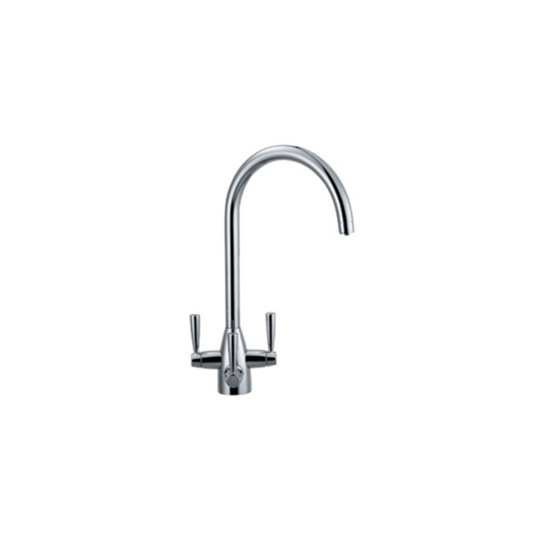 This Franke FilterFlow Kubus Hand Spray Ceramic Disc Tap would be a stunning addition to any kitchen. 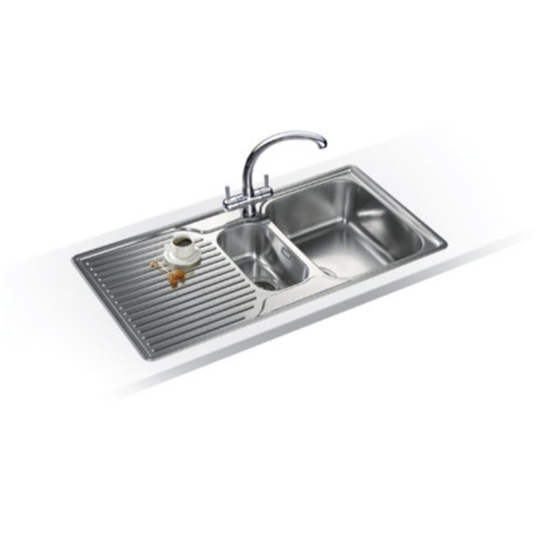 It comes with a 5 year guarantee on the valve mechanisms and 1 year guarantee on the finish of the tap. 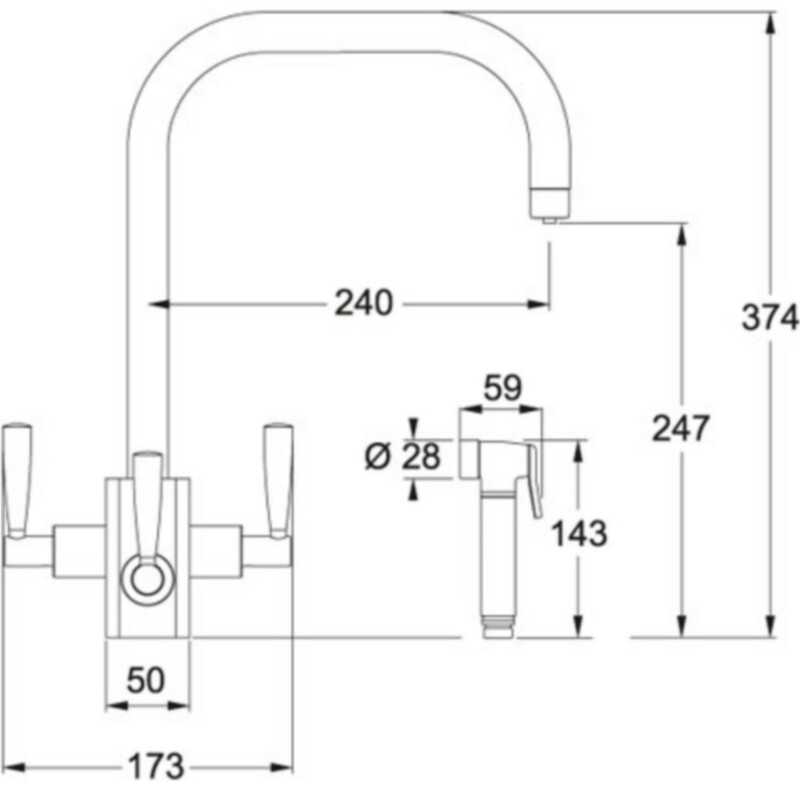 - The minimum bar pressure for FilterFlow is 1 bar hot and 1 bar cold. 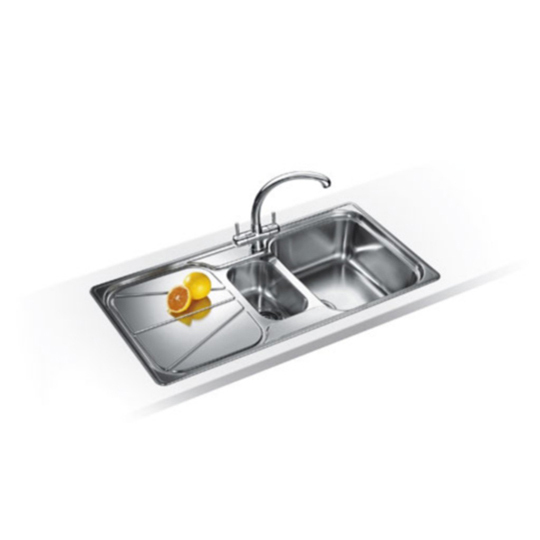 Maximum pressure is 5 bar. 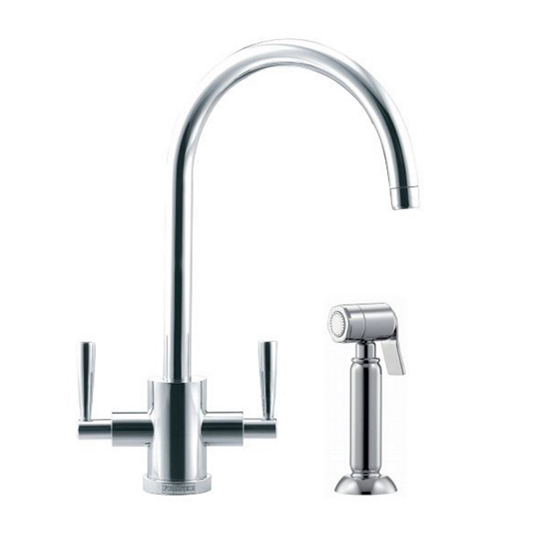 Tap requires 1 x 35mm taphole, hand spray requires 1 x 30mm taphole. 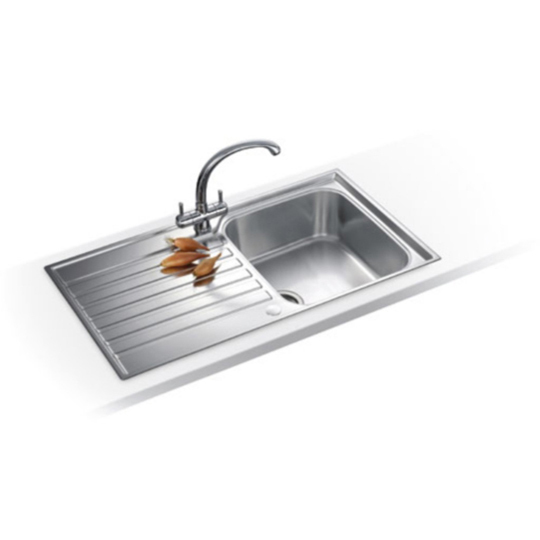 Being the world's largest manufacturer of kitchen sinks and taps, Franke have an established global brand as well as having almost a century of experience in manufacturing kitchen products. 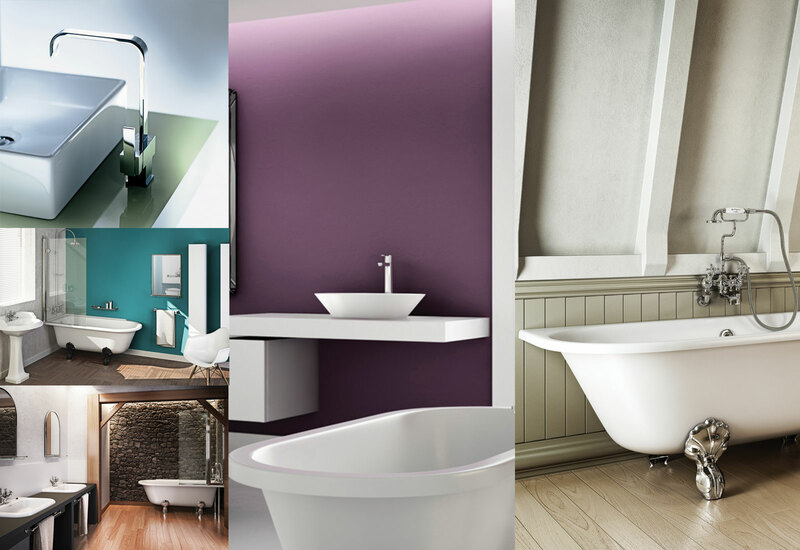 Not only are their prices affordable, but the quality of their products are not compromised. 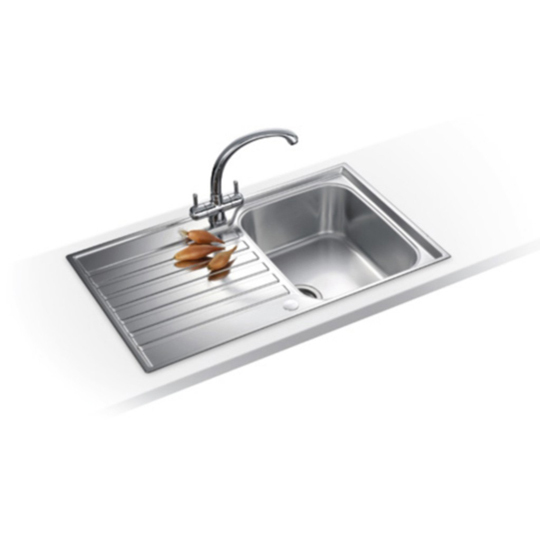 Franke are at the forefront of research and development of new materials, producing fashionable and functional products for the kitchen.